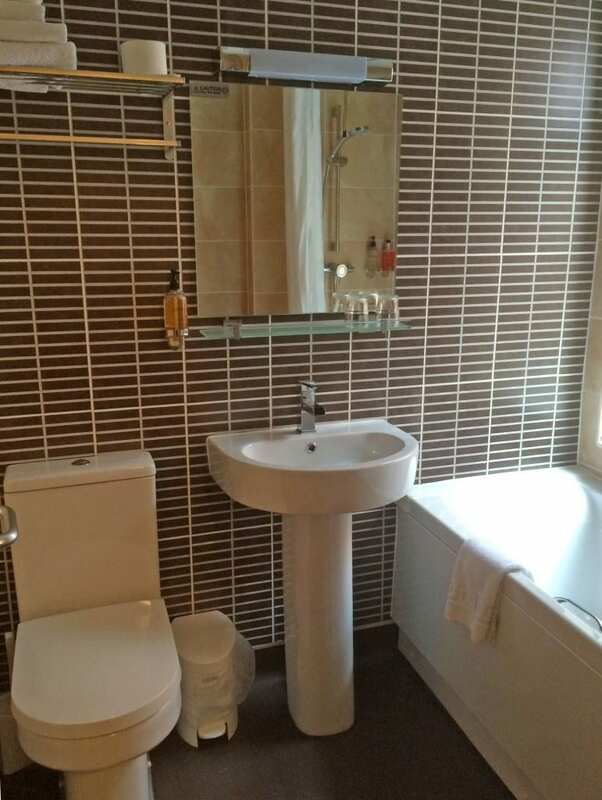 Everything you could need including a warm welcome. If you’re looking for a family holiday, a break with friends or romantic break you have come to the right place. Set back from the busy sea front we are just far enough away to avoid the bustling promenade but near enough to dip in at your leisure! We are proud to be a true traditional English seaside hotel, with warm and friendly service and a hearty English breakfast to start you off on the days adventures. 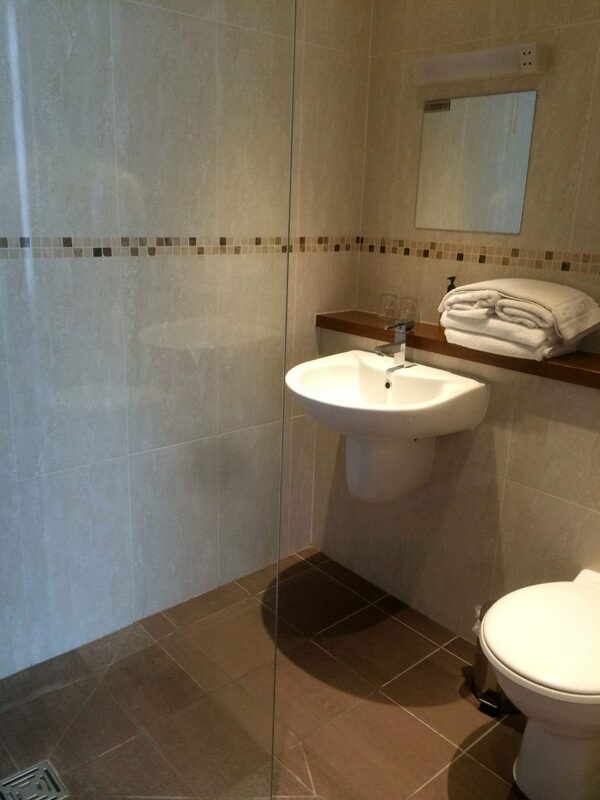 We are happy to go the extra mile to make sure every guest has a comfortable and enjoyable stay with us. 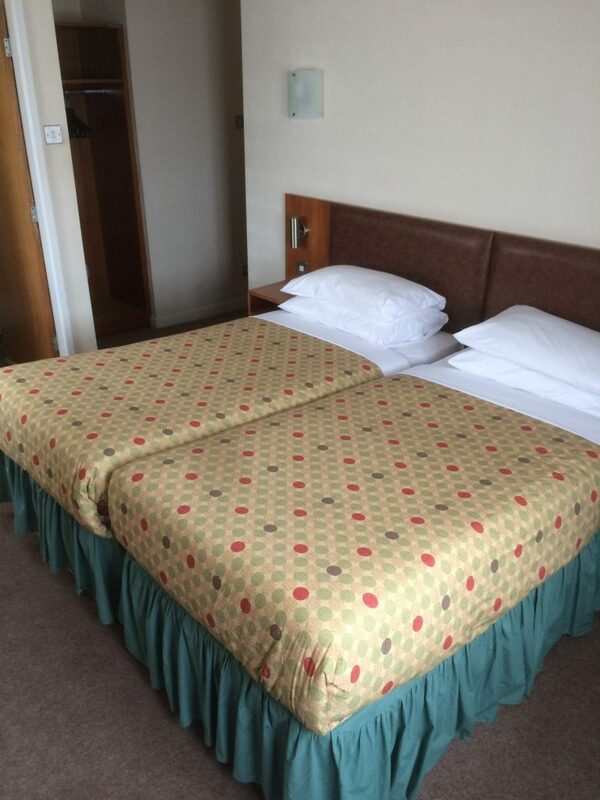 We have 71 en-suite bedrooms to suit your budget. 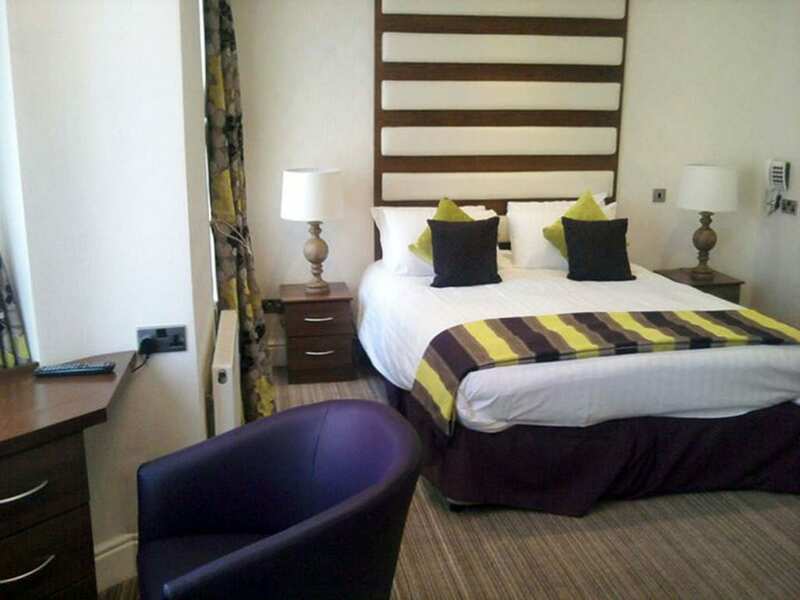 Our newly refurbished deluxe rooms offer a modern interior and contemporary comfort. 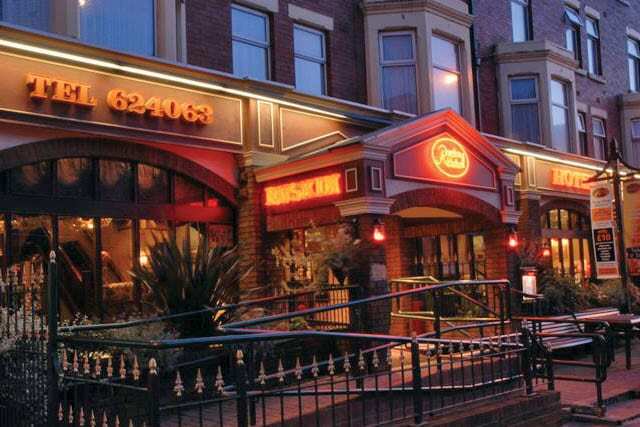 The Ruskin is centrally located just 200 yards from the golden sandy beaches and famous Central Pier. But you don’t even need to step outside the hotel to experience great food and live entertainment with cabaret throughout the year at weekends and nightly during the season. 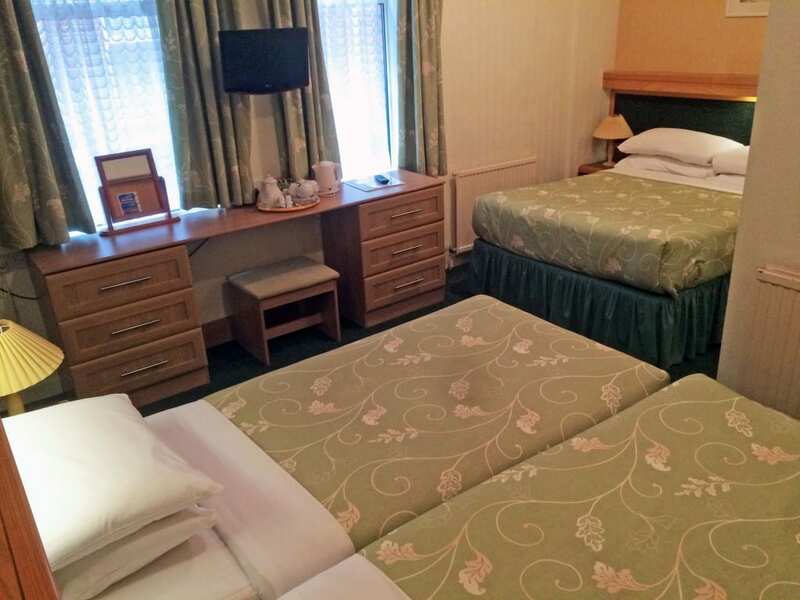 Close to the Ruskin Hotel is the The Houndshill Shopping Centre, Blackpool Tower Complex and other promenade attractions including Madame Tussauds and the Pleasure Beach. The Grand Theatre and Winter Gardens are also just around the corner with great live shows throughout the year. Dine at Ruskin’s restaurant for a delicious seasonal changing menu, locally sourced. Our wine list is also suited to every palate! Open to non-residents. 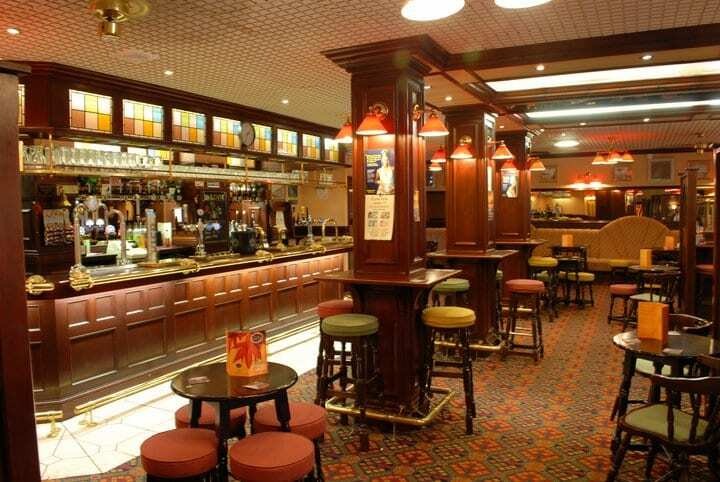 Enjoy a drink in Roly’s Bar. Open Daily from 11am. Great lunch menu too! WEDDING PACKAGES FROM JUST £1495! Known as the Vegas of the North what better place to get married than in the heart of the seaside resort of Blackpool at the Ruskin Hotel. 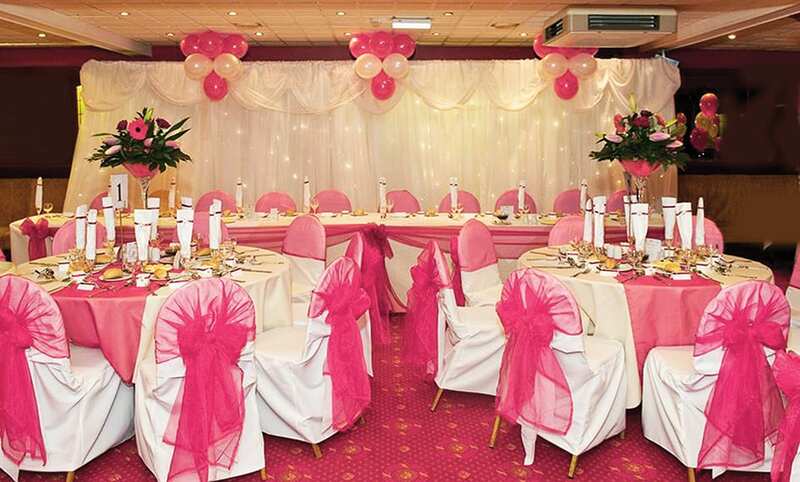 We can tailor-make your wedding from an intimate ceremony to a lively ‘night doo’ for up to 200 party-goers. Our attentive team are here to help with all your preparations and come with a wealth of experience and ideas to make your day truly special. Our highly-acclaimed Chef has prepared a tantalising menu selector for the perfect wedding breakfast. We also have a wide selection of wines and Champagnes to suit your budget and can arrange and advise on any entertainment you may require. Place Categories: Homepage Featured, Tower, Tower Couples, Tower Disabled Friendly, Tower Families, Tower Gay Friendly and Tower Groups.